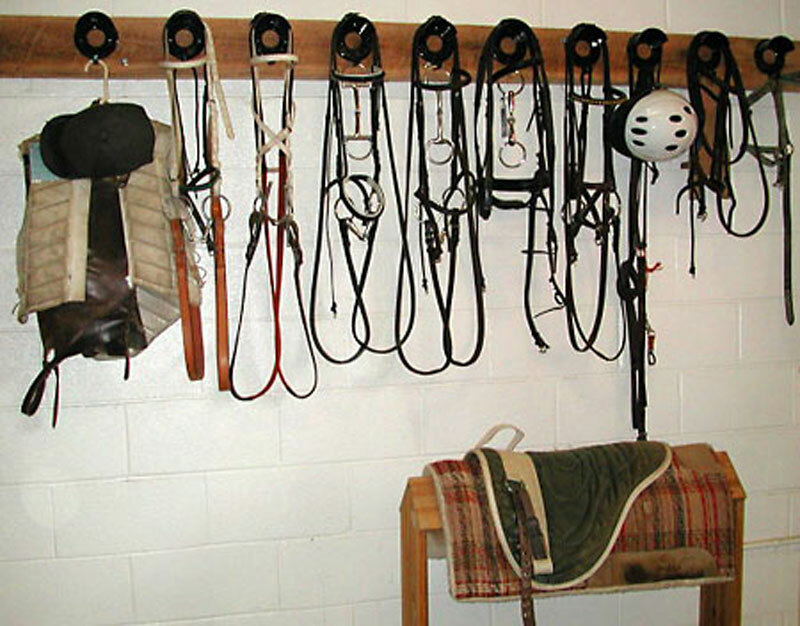 A tack room is provided at each end of the 160ft. x 44ft. training barn for convenient access. Both tack rooms include heating and A/C, hot and cold running water, and plenty of storage space. In addition to the tack rooms, we have plenty of additional secure attic storage for those that require a little extra space.